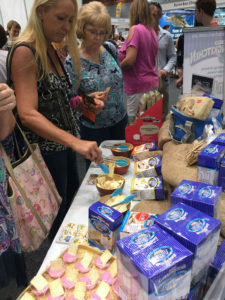 We were pleased to be sponsors of the ‘Kurrajong Kitchen’ Cheese Lane at the Gold Coast Food and Wine Expo proudly supporting local Australian Cheese companies. 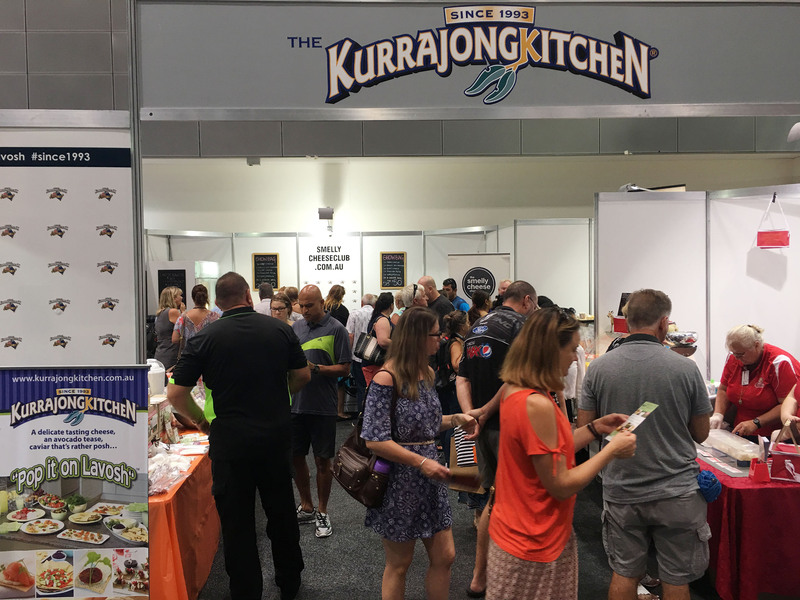 The Kurrajong Kitchen family was well represented at the show with Karen, Lorna and Jack attending. 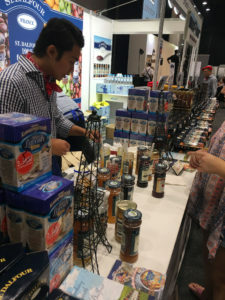 It was great to interact with our loyal and new customers and show case our up and coming flavours to the Queensland consumers. 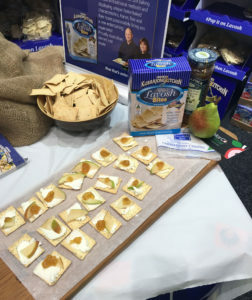 Look out for our new flavours in Woolworths towards the end of March. We’d love to know what you think! 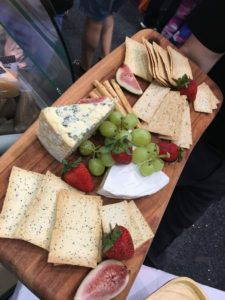 Again you will see us sponsoring the ‘Kurrajong Kitchen’ Cheese Lane at the Canberra Food and Wine Expo on the 17th – 19th Feb. We look forward to seeing you all there!